On December 29, 2007, at UFC 79 in Las Vegas, two fighters who had helped usher MMA into the 21st century finally met after years spent separated by an ocean and rival organizations. 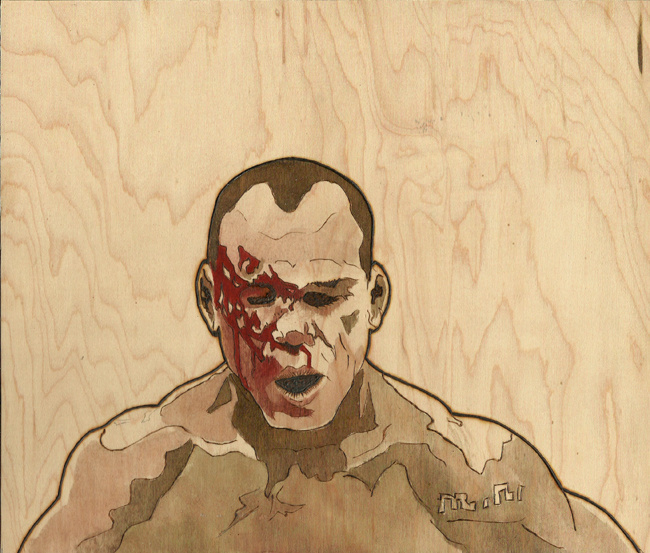 Wanderlei Silva had dominated Pride FC's 205-pound division for five years, going undefeated and becoming one of Japan's most beloved stars. During that same period Chuck Liddell had emerged as the Babe Ruth of the UFC--the face of the promotion and the sport’s first crossover star. 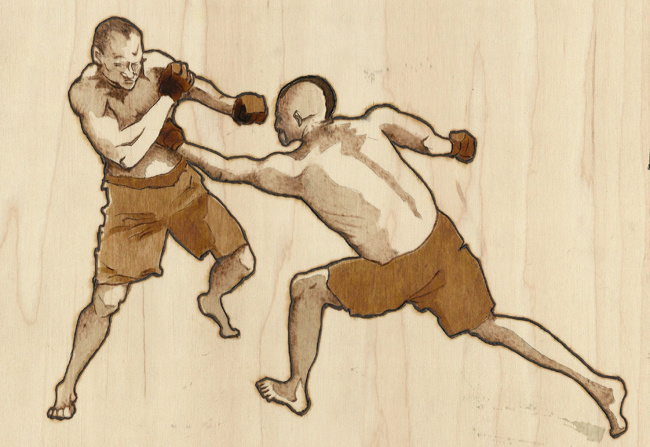 So the question for MMA fans was constant and nagging: Who was better—Silva or Liddell? 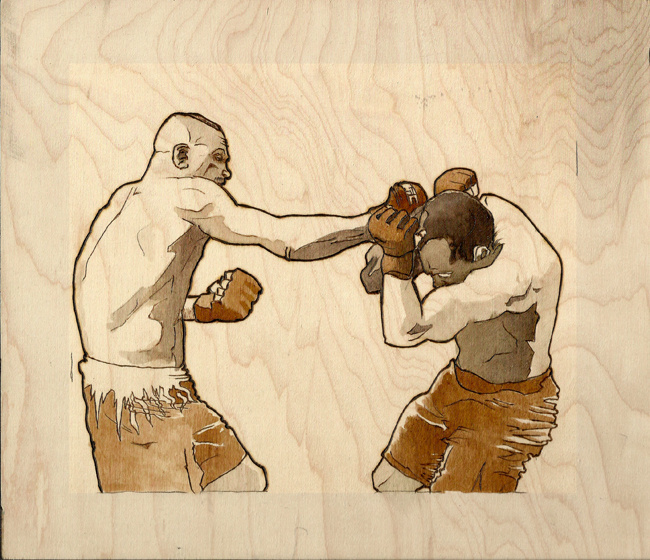 Then, on March 27, 2007, the UFC purchased Pride, and nine months later they had their answer. 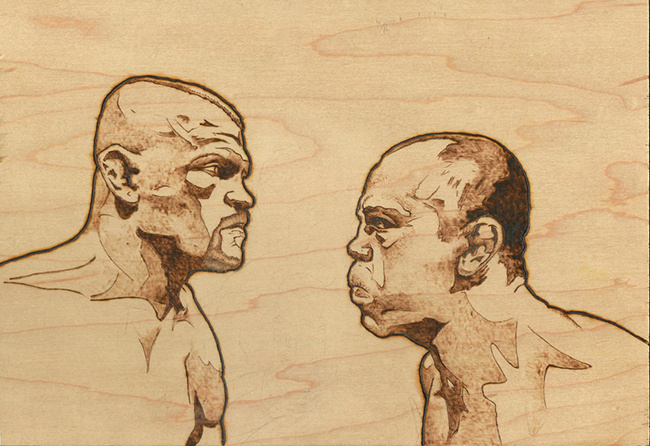 By the time they met both Liddell and Silva had relinquished their respective titles, but fans still salivated at the thought of Silva's relentless offense going against the counter-striking knockout power of Liddell. The fight was everything anyone could have hoped for. After two tense opening minutes “The Iceman” tagged the Brazilian. 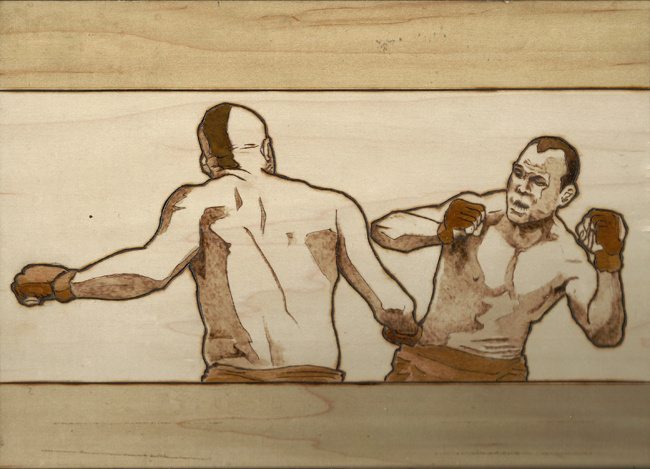 Silva staggered from the center of the Octagon back to the cage and Liddell ran forward with his guard down. Silva could barely hide the smile on his face as he revealed he'd been playing possum and unloaded a series of hooks at Liddell’s head. For the next 10 minutes, the two fighters engaged in tense standoffs punctuated by vicious striking exchanges. Both men were able to absorb huge shots without showing signs of slowing--Silva scoring knockdowns and Liddell tearing the Brazilian open with elbows against the fence. The fight was still up in the air until Liddell landed a spinning back fist halfway through the third round, staggering Silva. From there he was able to dominate for the remainder of the fight, even landing an unexpected takedown near the end of the round. 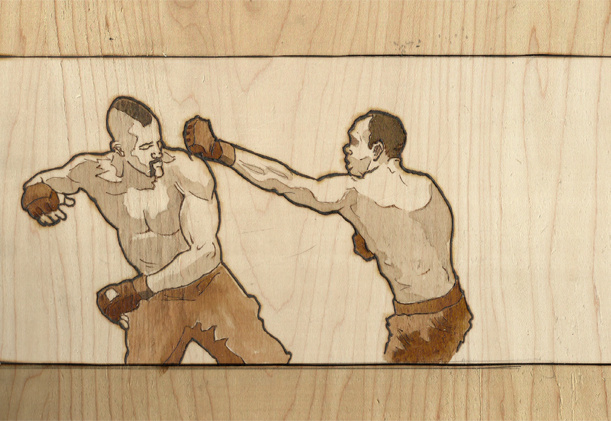 In a way, the Silva/Liddell fight was notable for its lack of story. The two fighters extinguished all debate by simply coming to fight. No personal drama, no excuses, no fuss. Just two renowned fighters meeting after years of anticipation. 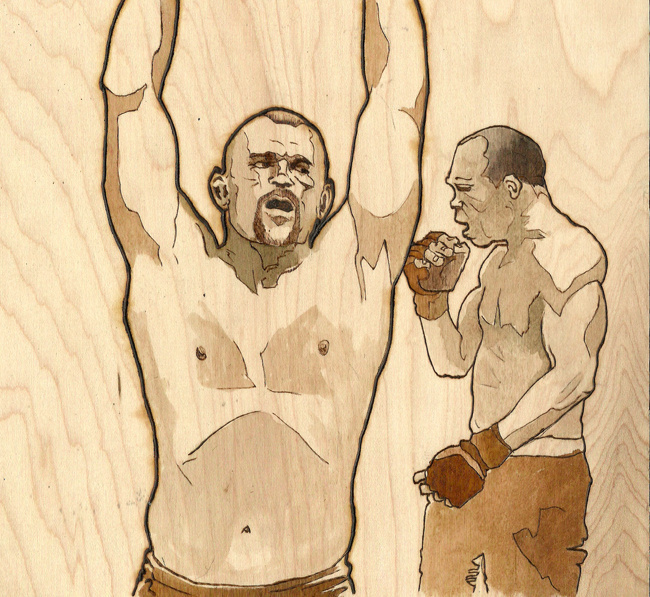 At the end of the fight Silva knew he'd lost and somberly removed his mouthpiece while Liddell raised his arms in celebration of what would be the final win of his storied career.